Visit our website for an interactive version of this movie with links to information about Japan, testimonials by foreign visitors, and other content that conveys the allure of Japan. Note: The movie is only interactive when viewed at our website from a PC. We would like to thank everyone for their support and encouragement. VJ Loops donation drive to HELP JAPAN. VJ Loops will donate a portion of each sale until the end of March, 2011 to help the Red Cross for disaster relief in Japan. 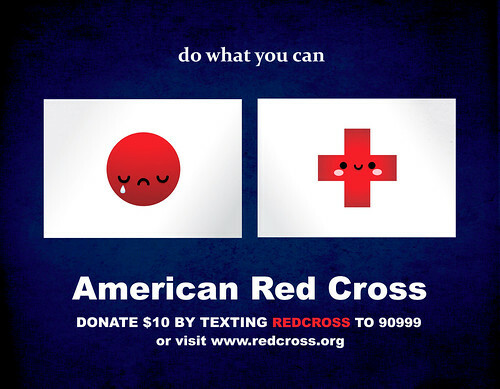 Alternatively you can donate directly to the Red Cross or via text.